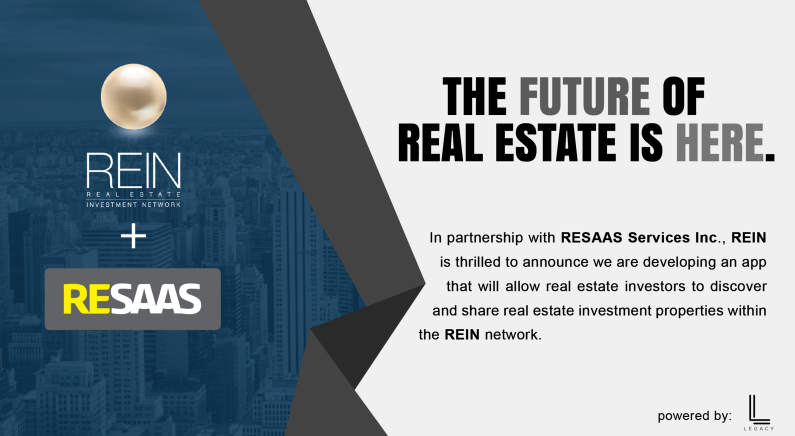 RESAAS Services Inc. + REIN Announce Partnership – Legacy – Plan. Prepare. Prosper.